excellent interview. 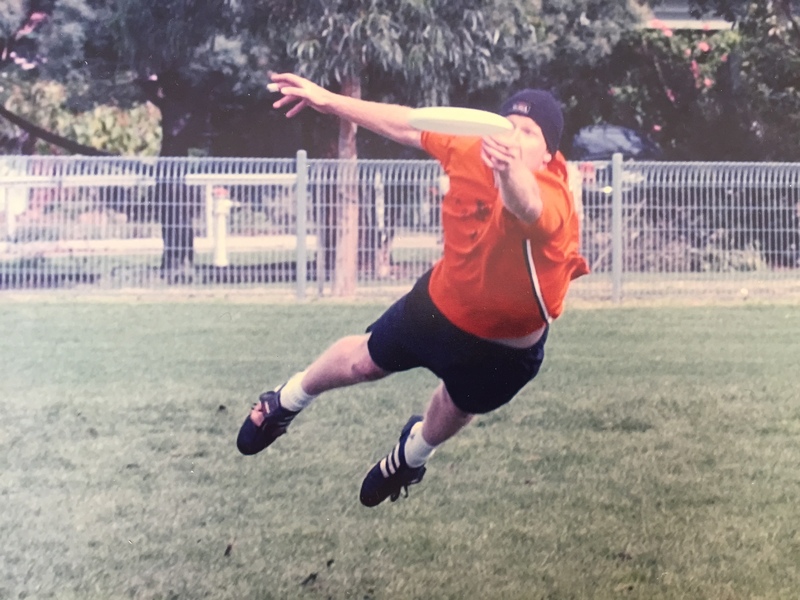 As someone who was there for a lot of these years, I can confirm that Jim’s leadership style wasn’t for everyone but he did almost single-handedly propel Australian Ultimate out of the stone-age. And yes, Andy was naked a lot at the end of tourneys. Thanks, and yes you probably need someone at the beginning to break a few eggs, just to get things going. Dec was always a funny guy too, beneath that intense exterior, there was a shy sociopath trying to get out. I was there for the early years in Oz and contest Declan and Aidan were running after girls and the disc like uncastrated male border collies. Tell us more, sounds like there’s more to the story! 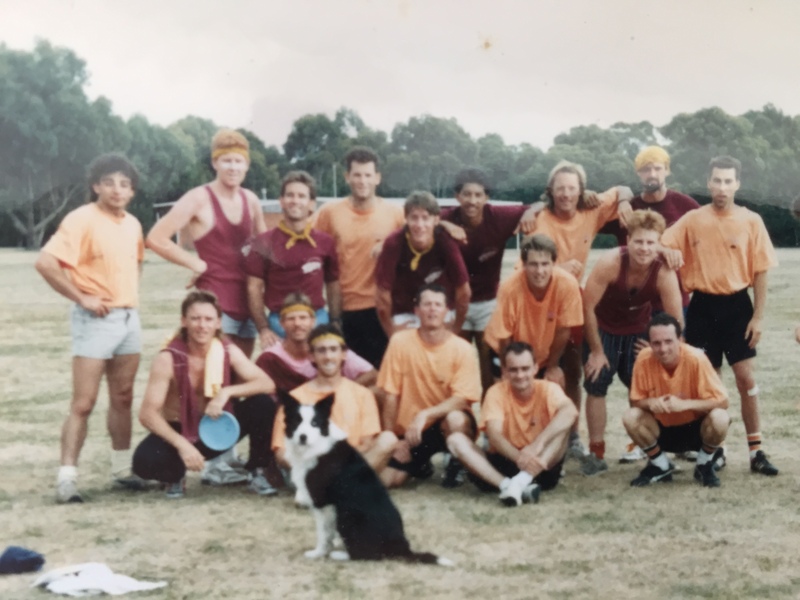 Did Declan Tell you how he nearly missed playing in Worlds 94 in Colchester as he nearly sliced off his finger while scratching off the brand logo on his Aussie Shorts with a penknife!!! Truly a very special guy. Big on the big issues, potentially lethal on the smaller ones!